Previous story The First Five ‘Rocky’ Movies Are Free on YouTube Next story Who Is Returning for 'WWE SmackDown 1000'? It’s not how you start, it’s how you finish. Case in point: Ian Thomas. 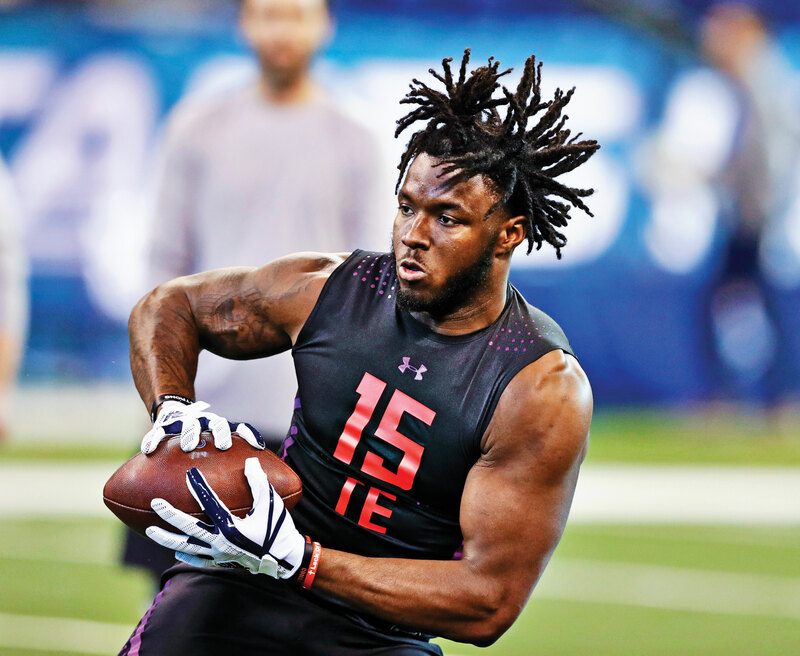 Thomas did not take the easiest or most conventional path to the NFL: After spending two years at a community college, he transferred to Indiana, where—after playing sparingly his junior season—he flourished as a senior, catching 25 passes and scoring five touchdowns. His play caught the eye of the Carolina Panthers, which drafted him in the fourth round last spring. Through it all, Thomas says, he was focused on self-improvement, and along the way, he’s realized that playing pro football is something “I’ll always be grateful for and never take for granted.” He also has a focused attention to detail when it comes to nutrition and recovery—which is why he supplemented with CarnoSyn while training for the NFL Combine. Here’s how else he’s preparing to handle the rigors of the NFL.